An excellent choice for pre-match energy drink, or a post match recovery drink. 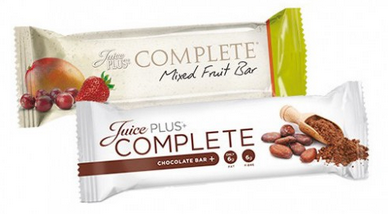 Available in 2 flavours – mixed fruit (includes nuts) or chocolate. If we were able to consistently consume a COMPLETE spectrum of fruits, vegetables and berries EVERY day, we would fuel our body with all the nutrition it needs. Sadly however, this is just not physically possible. The Government recommends that the average person eats 7-13 portions a day, yet in reality, most of us are lucky to hit 5 and most of things we eat will be the same day in day out. Dr. David Phillips is a former All-American swimmer who specializes in Sports Medicine. In this video, he advises that we should consume more whole food nutrition to reduce oxidative stress — and emphasizes that exercising doesn’t mean it’s okay to eat anything you want. At overview from a number of professionals explaining the difference between Juice Plus and traditional ‘vitamin’ supplements. I played in a tournament and for the first time, I managed to reach the finals without getting cramps. This was massive for me. The only change I made was the introduction of the Juice Plus shakes as an pre match energy and post match recovery drink! When I began working with Paul, I was going to the gym frequently and also running. I thought I was fit. After a few sessions of technical work, Paul introduced more demanding coaching sessions and I was really struggling. From starting at 8am I was struggling to continue the lesson after 9am and had another hour to go. This meant Paul had to change the sessions and focus on other areas of my game for the last hour. Paul recommended I take Juice Plus and I purchased both the capsules and the shakes. I use the shakes as post work-out recovery drinks. Within 6 weeks my training sessions had changed. Instead of virtually collapsing at 9am, I was still going strong through to 9.30 and eventually to 9.45. This was amazing. My endurance was far superior and I hadn’t changed my other training routines to build more stamina. 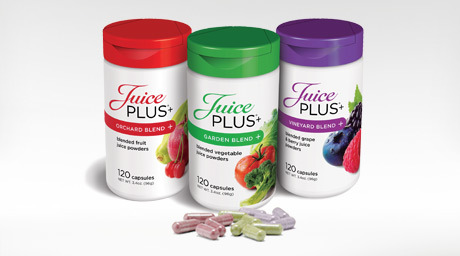 I am still taking Juice Plus and consider it an essential part of my coaching and training regime. 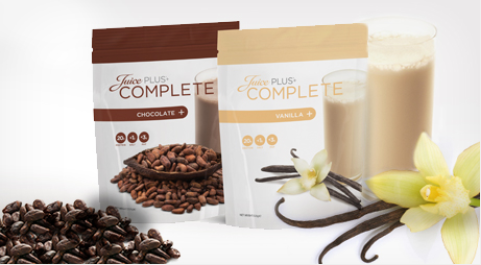 Since using Juice Plus capsules and shakes I have found my energy levels have gone up dramatically and my ability to increase my training regime has increased. Even through two recent calf injuries I increased my capsules intake and found recovery to be quicker. From a fully torn calf muscle I was back on court after three weeks playing at normal pace. And a few video testimonials from some people who need plenty of energy and endurance! American swimmer, 6-time Olympic medalist, and Juice Plus+® fan Rebecca Soni says her health is the most important thing she has. To help her body keep up and recover, she makes proper nutrition a priority.